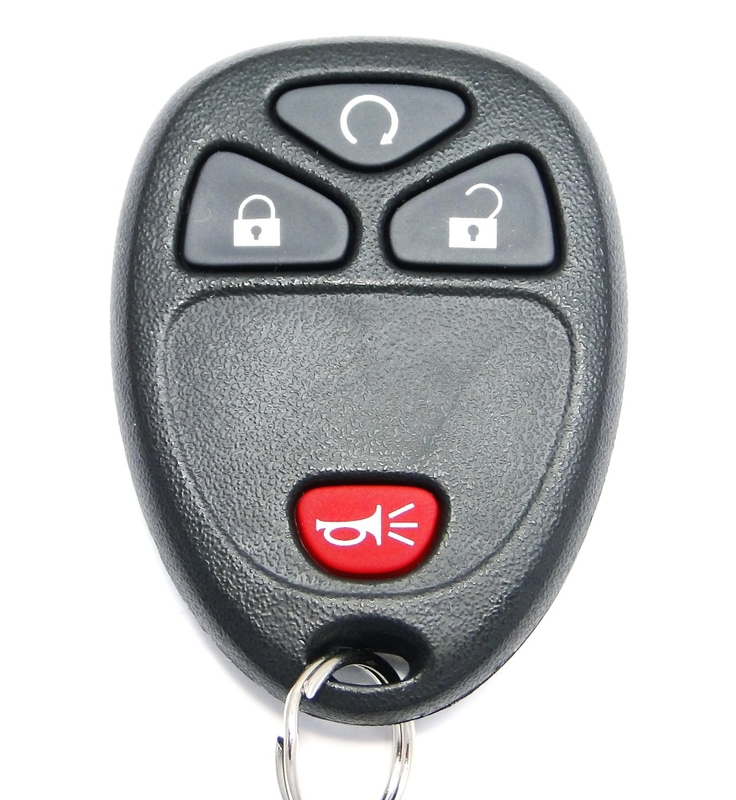 Keyless Entry Remote for 2008 Pontiac Torrent - new condition. Programming instructions for this 2008 Pontiac Torrent key fob are free and included with the purchase (click on Programming Video tab above to watch how it's done). Price above is quoted for one GM / Chevy replacement keyless entry unit for your truck. All 2008 Pontiac Torrent remotes include a battery, are tested before shipped and are covered with 90 days 100% satisfaction guarantee and warranty Quoted above is an average dealer price not including programming of this keyfob.